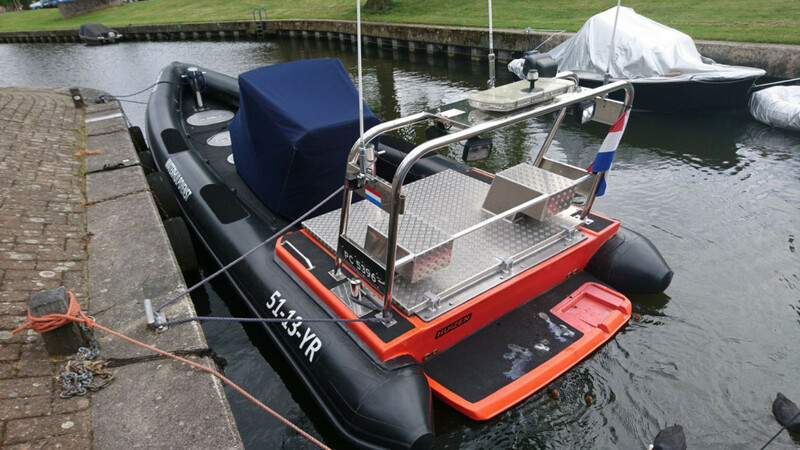 novi marine is proud to offer this commercial 10 meters inboard Diesel RIB for Salvage use on behalf of its owner. 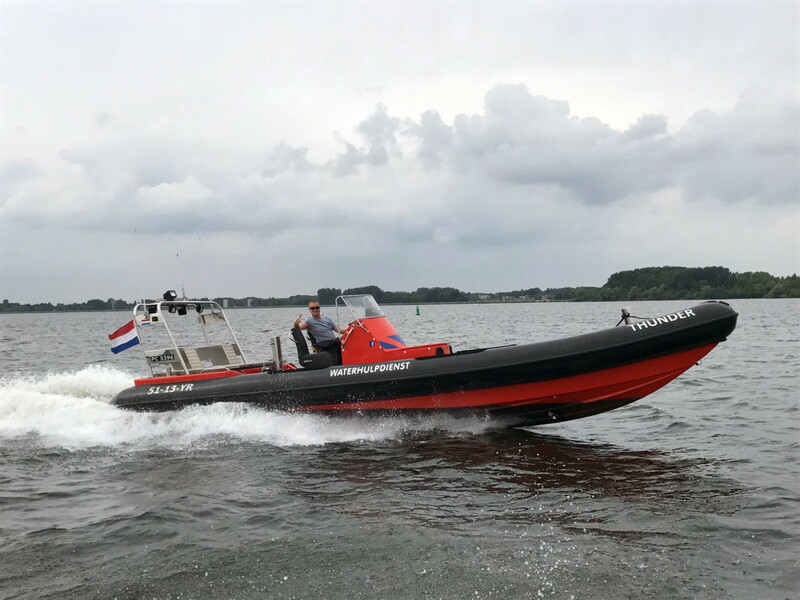 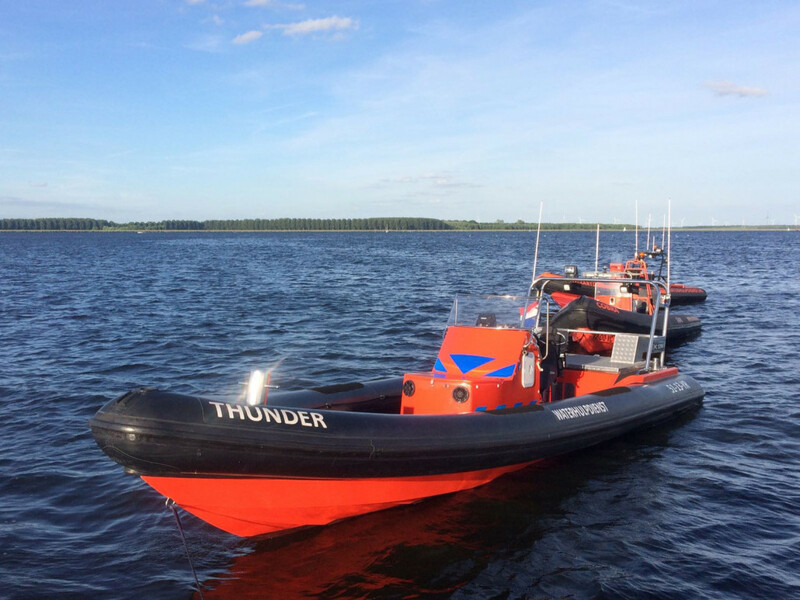 This professional inboard Diesel RIB is fully equiped as Commercial Work RIB and well suited for patrol salvage and dive work. 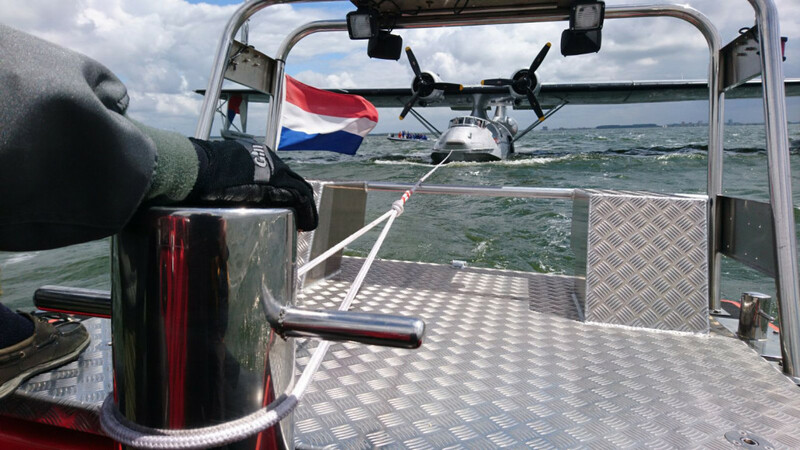 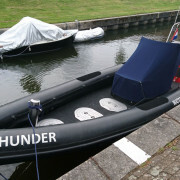 The RHIB is in excellent condition and ready to go. 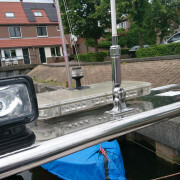 Last winter alone over € 7.500,- was spend on preventive maintenace. 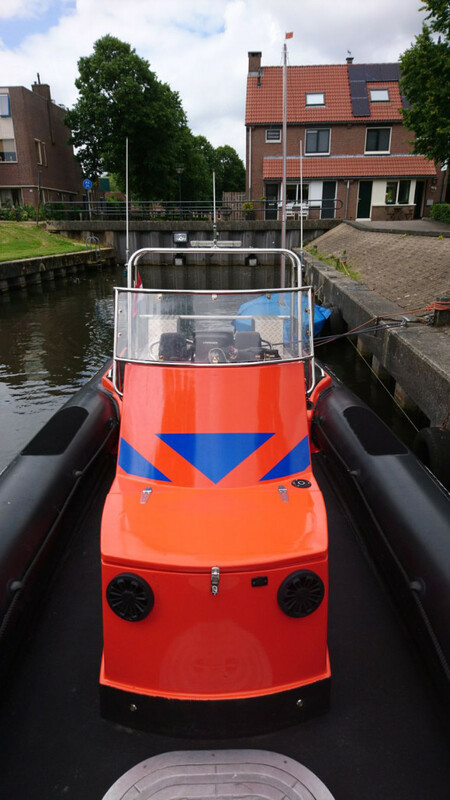 Only high quality materials are used to build this vessel, which the current owner has built in 2010 for his own use as Salvage, Dive and Work RIB. 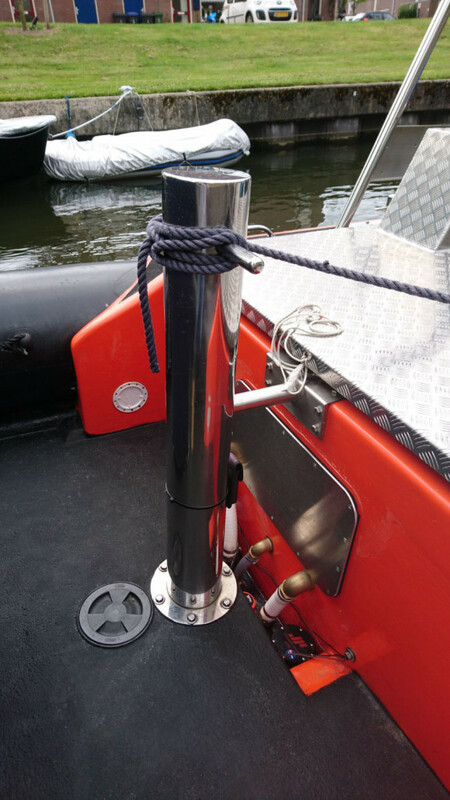 All items are made out of heavily built GRP, hypalon, or marine grade stainless steel and aluminium. 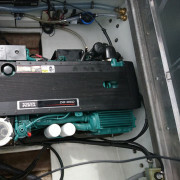 The 350 hp Volvo-Penta Diesel engine is placed in a soundproofed engine box with use of professional materials. 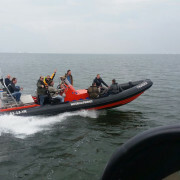 The 10 mtr. 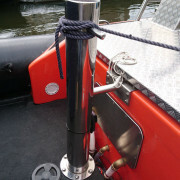 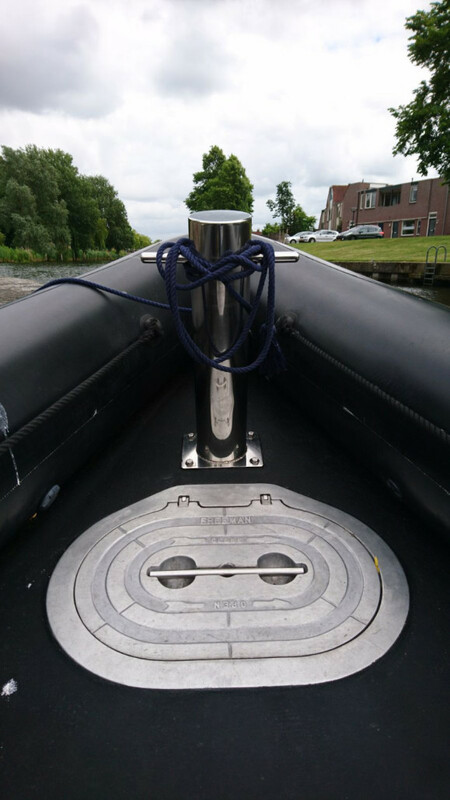 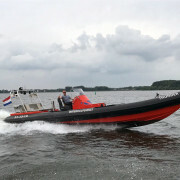 professional inboard Diesel RIB is a.o. 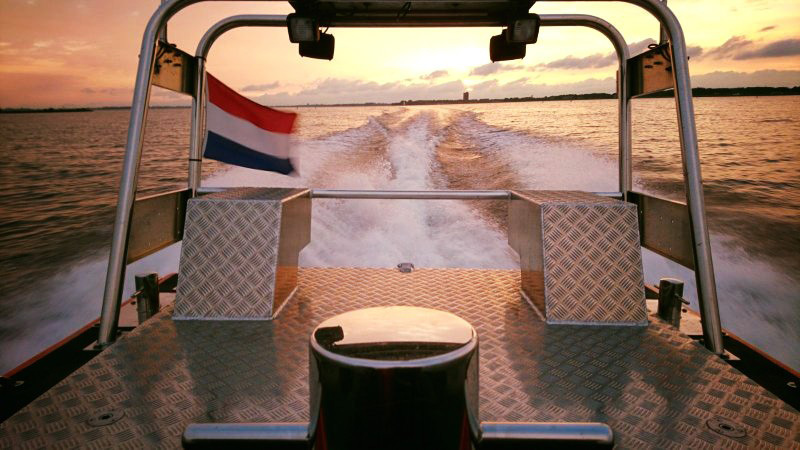 equipped with: Large GRP console with storage facility in front, Double Ullman shock mitigation seats, stainless steel A-frame, Aluminum engine hatch with gas struts, stainless steel tow bollard on aft deck, stainless steel tow bollard on front deck, stainless steel mooring bollards, anti-slip deck and triple oval Freeman hatches with hinges in front deck. 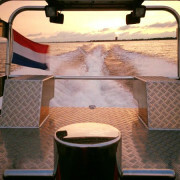 Besides that is has o.a. 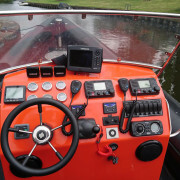 the following extra gear: Lowrance HDS-7 echosounder-plotter combi, Twin ICOM AIS VHF, navigation lights, remote operated search light, electric bow-thruster, Sony Marine Radio, Hydraulic steering, Racor/Parker Fuel/Water separator, Amber LED flashlight bar, Leafield valves & overpressure valves, various decklights, aft boarding platform and a cover for the console. 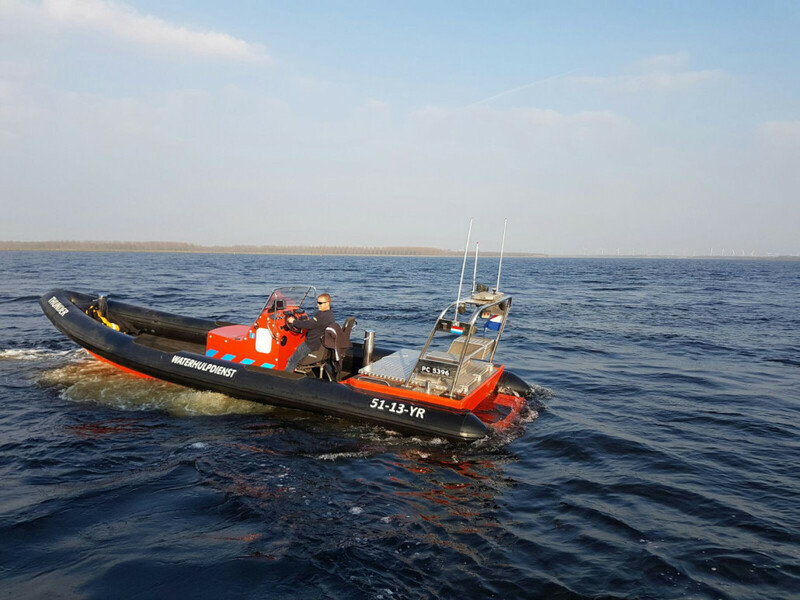 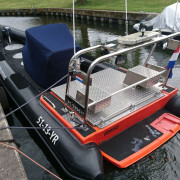 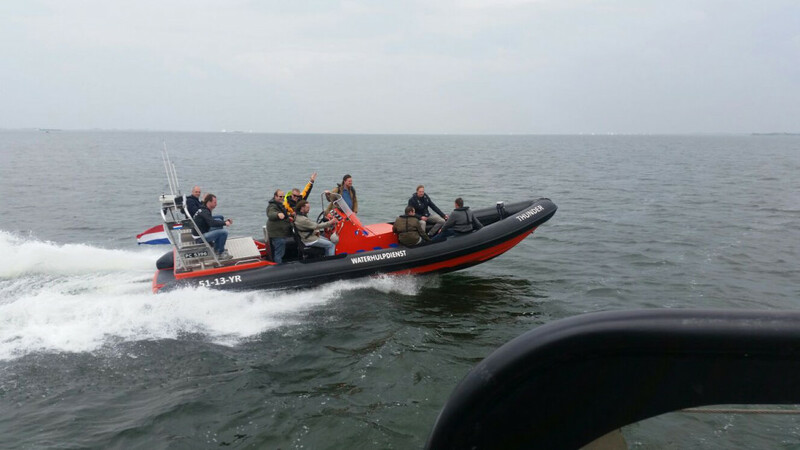 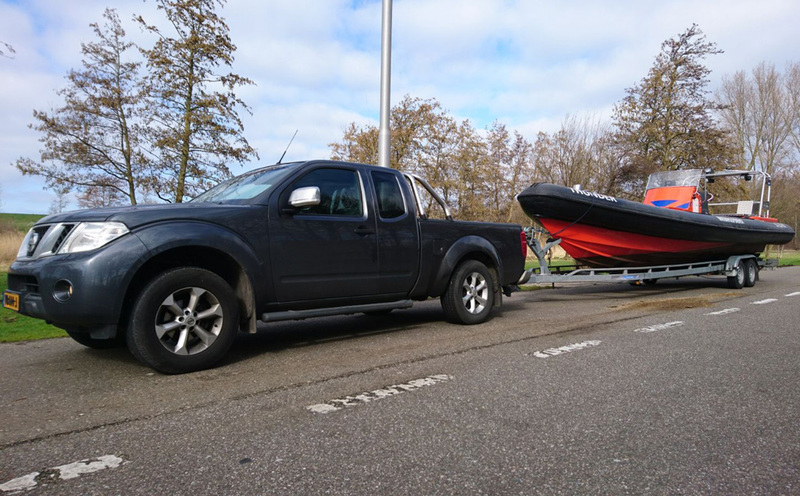 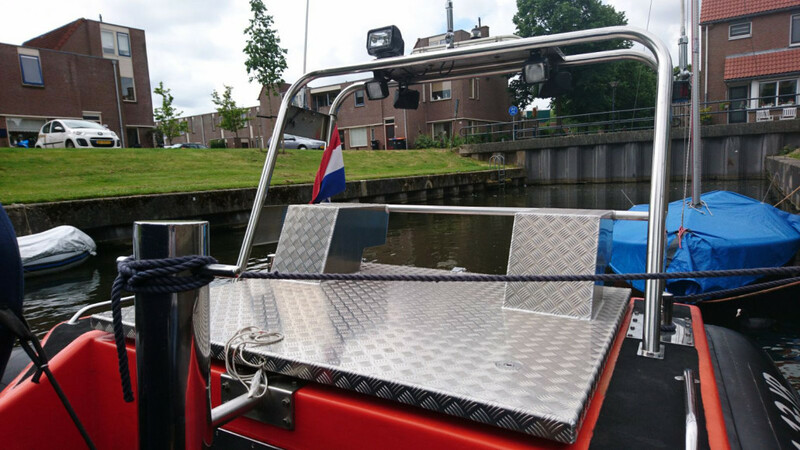 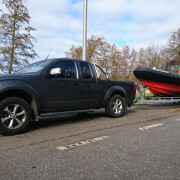 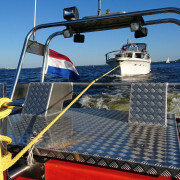 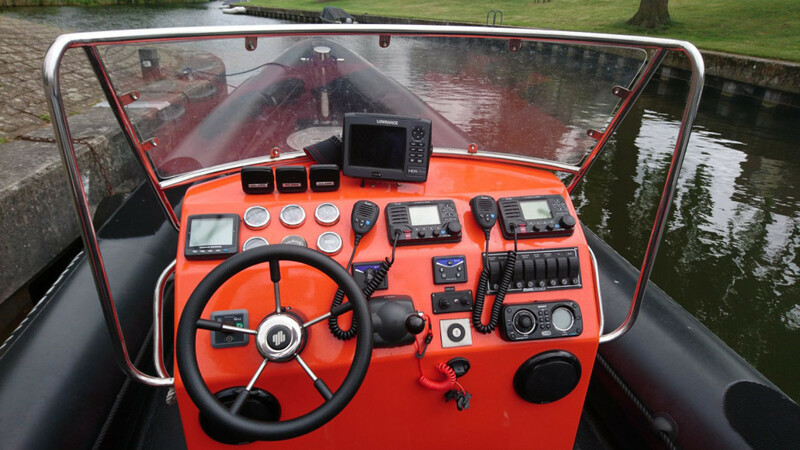 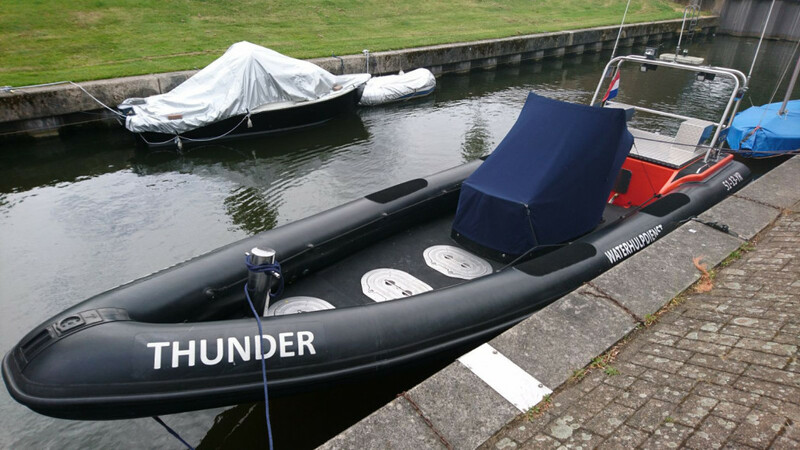 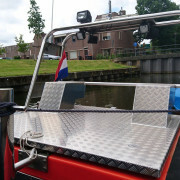 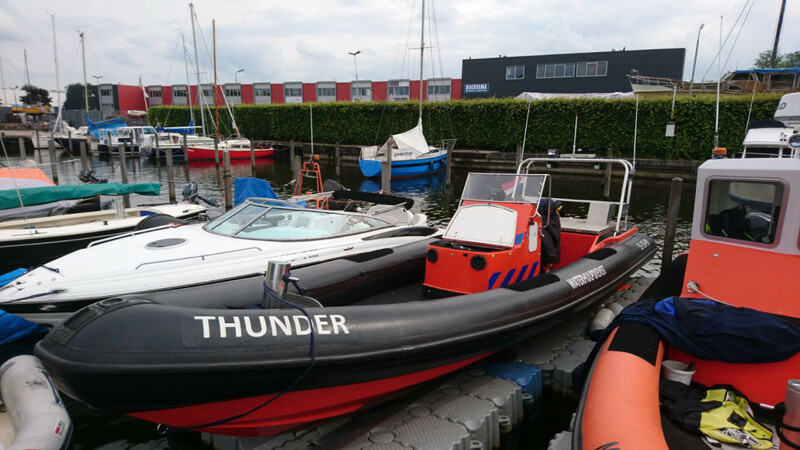 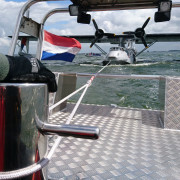 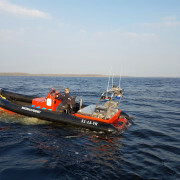 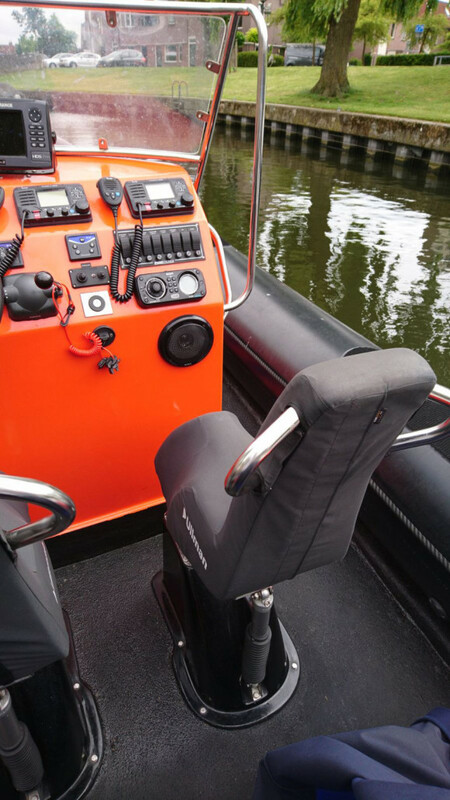 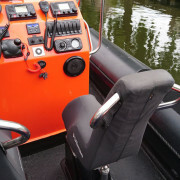 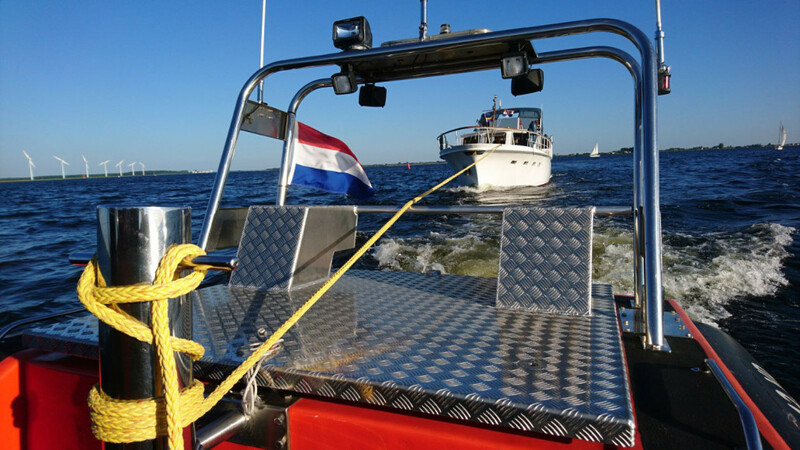 Asking price for this inboard Diesel RIB for Salvage and Dive use is € 75.000,- excl. 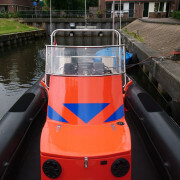 VAT, “as is where is”. 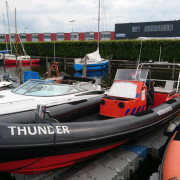 Located in North of Holland. 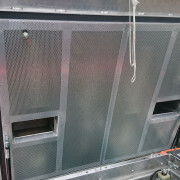 Can be shipped worldwide in a 40 ft container! Please be warned that this is a one time opportunity to buy a high quality, custom built commercial grade, professional Workboat RIB. 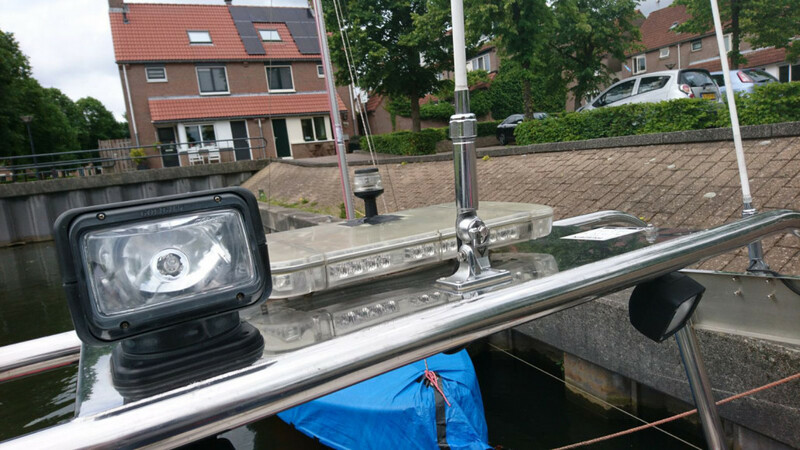 It might be sold quickly, so a quick response is strongly advised! 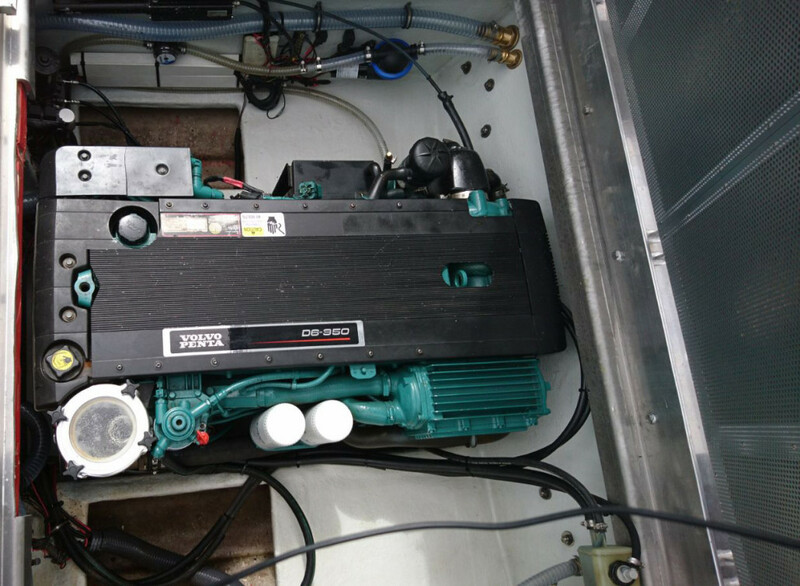 Update August 2018: Engine and sterndrive serviced. 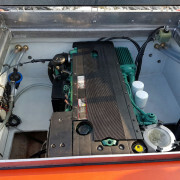 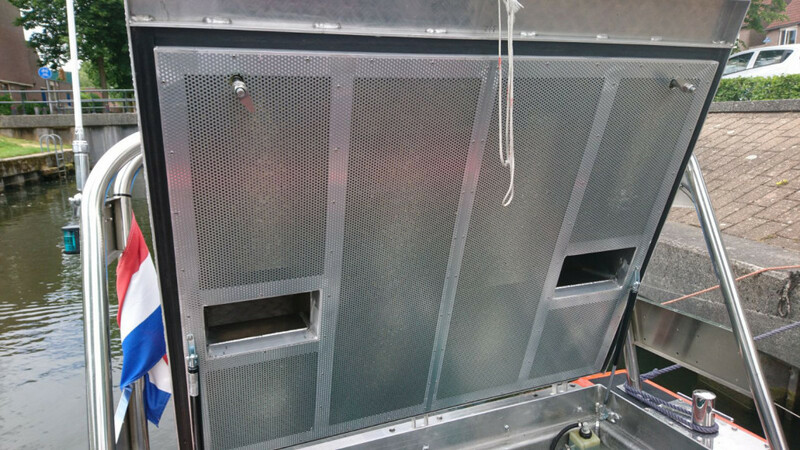 Update October 2018: Hull is high pressure cleaned, sanded and with new anti-fouilng. 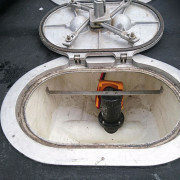 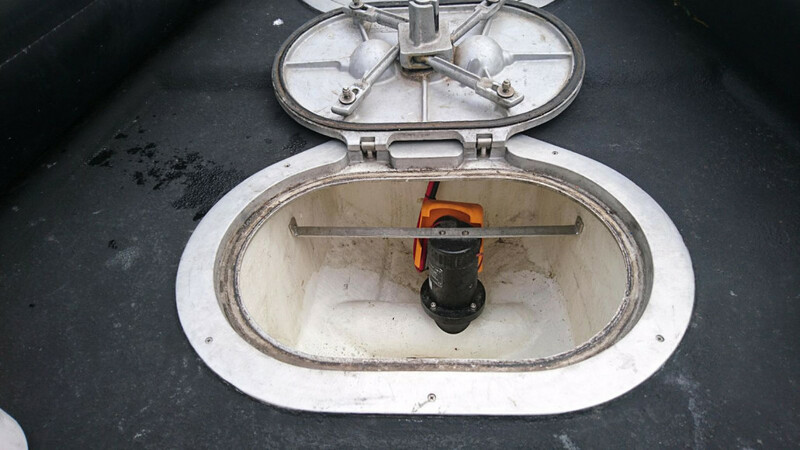 Maintenance on bow thruster and sterndrive. 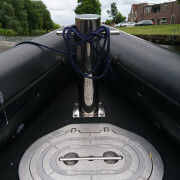 Bollard Pull approx. 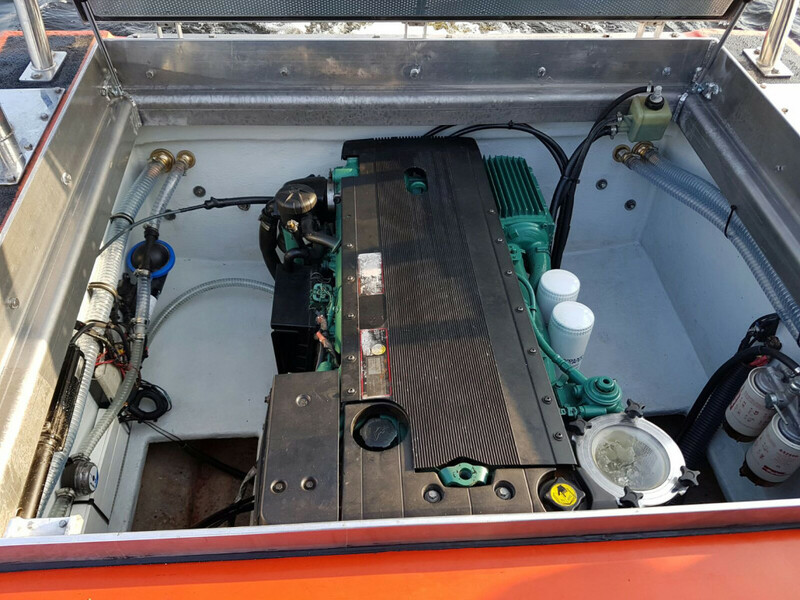 1100 kgs. 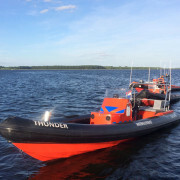 Want more info on this workboat?